At A+ Plus Athletics, campers feel good about themselves as our non-competitive curriculum enhances the spirit of “I AM A CHAMPION” in each child. While learning gymnastics, our unique program focuses on the PROCESS…where kids’ gymnastic skills are enhanced while maximizing fun! Our staff teaches with care using goal setting, progressions, and positive encouragement. 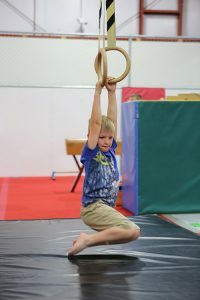 This gymnastics camp is designed for boys and girls who are eager for fun via exciting, engaging activities! Children learn gymnastics skills on a variety of applications, including vault, bars, balance beam, trampoline and the floor. Extra time is provided to give young gymnasts the opportunity to work on the activity of their choice! TEAM SPIRIT is encouraged as we incorporate exciting themes into our daily activities. 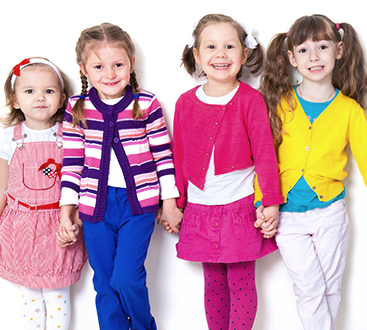 Themes will be used to incorporate age–appropriate games, arts & crafts, sports and agility. 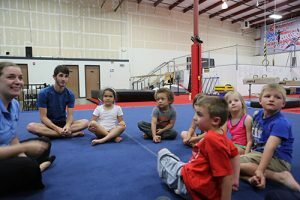 Our gymnastics camp features a low student to teacher ratio, making this time the perfect opportunity for young campers to have a grand time while the more experienced children can enhance their gymnastics training! Gymnastics instruction based on the individual ability of the child. Our gymnastics coaches offer aid to help new and experienced gymnasts succeed. We will practice all forms of gymnastics, including men’s and women’s Olympic events: Floor, Rings, Pommel Horse, Bars, Beam, P-bars, Vault and Trampoline. 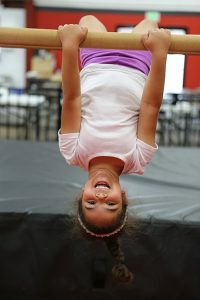 Our gymnastics center offers 4 different styles of Trampolines and a large Foam Pit that our campers love and will be able to practice their skills on. 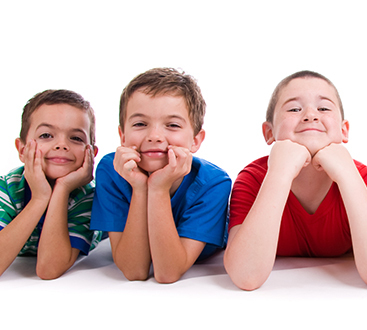 Endless options of Games and Obstacle Courses will be available in our 20,000 square foot kids gym. Performance: Blast into physics! As the engineer, you will go full throttle and experiment with the basic principles of flight and motion. Design, create, and launch your own paper rocket. Hey, it’s just rocket science. Performance: Explore the reptilian science of live snakes, lizards, turtles and crocodilians. Participate in a variety of exciting activities as we venture through the scaly world of reptiles. Performance: Children will learn about science by touching, feeling, and even tasting their science experiments. We leave students inspired and hungry to learn more about a range of interesting topics, including toys, optical illusions, and machines!